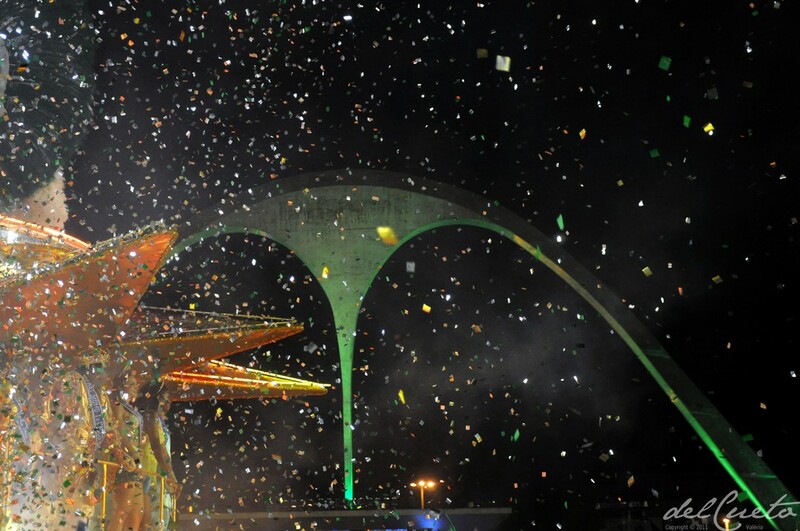 Will be the place of the 2016 Olympic Games in Rio most important carnival parade held in Sambodromo Darci Ribeiro, in Marques de Sapucaí, designed by architect Oscar Niemeyer. 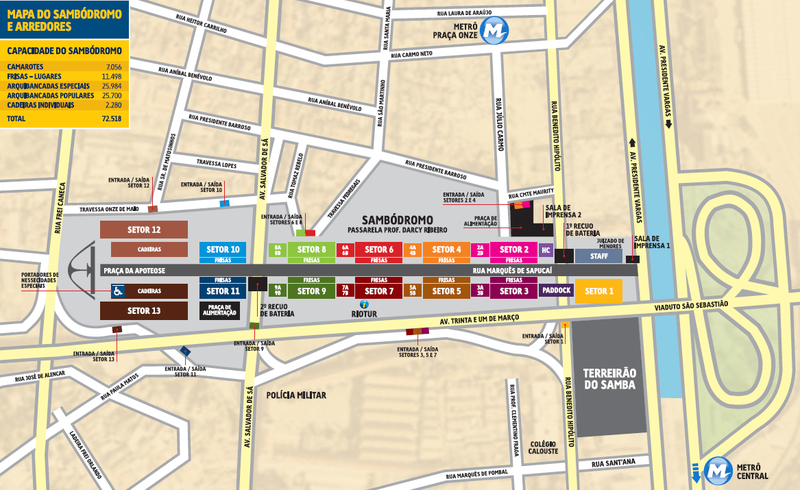 The walkway 800 meters long, where the samba schools parade, is flanked by bleachers, stalls and cabins. It has capacity for 72 000 people. In its final is Apoteose. During the year the space is occupied with other activities and houses the Museum of Samba.